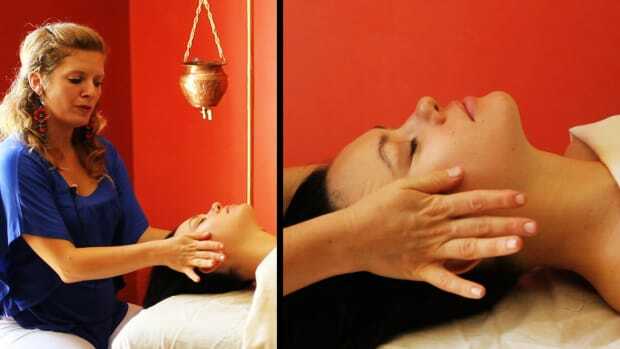 Learn how to give an Ayurvedic body massage, aka Abhyanga, with the demonstrations from Lara Narayani Golland in these Howcast videos. 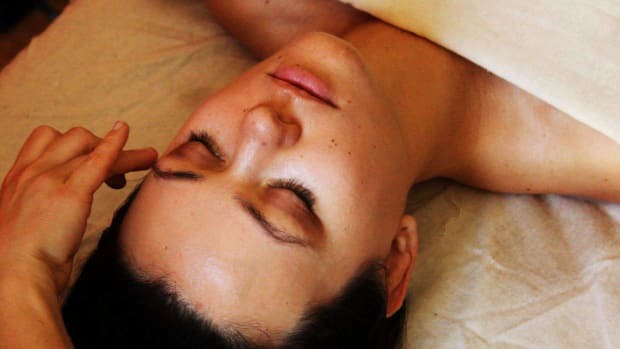 Lara Narayani Golland is the founder of EcoSpiritualWellness (tm). 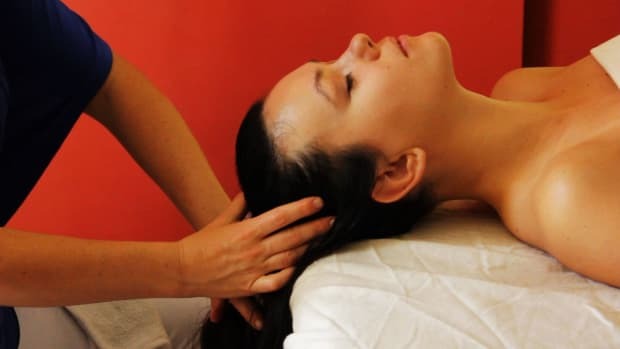 For the last 20 years, she has been initiated into both traditional and modern forms of meditation, movement and healing work while sharing these gifts with clients along the way. 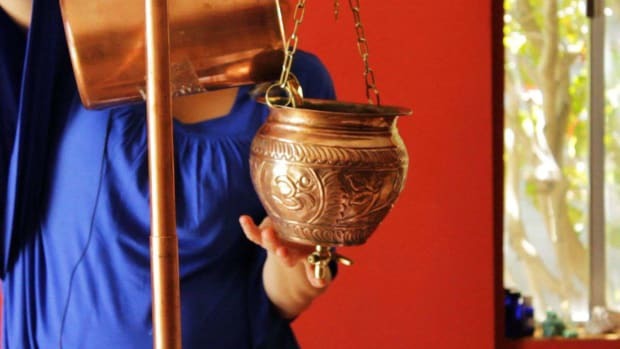 She supports leaders and visionaries to integrate natural spiritual principles into our lives, practically and easefully, in order to awaken to life's possibilities while creating the world of our dreams. 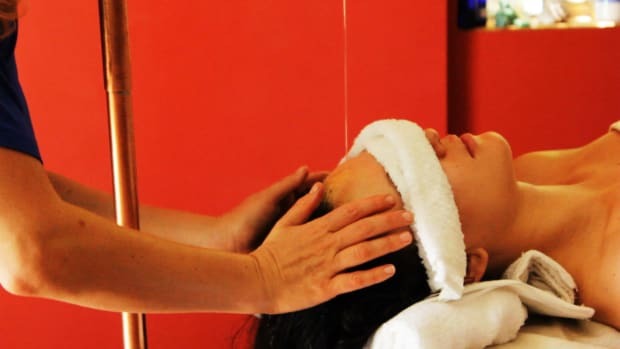 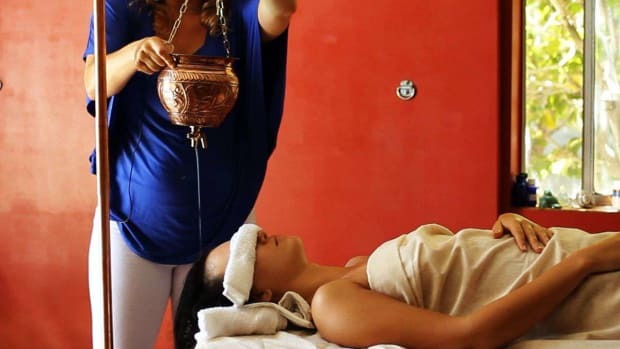 What Is a Marma Massage? 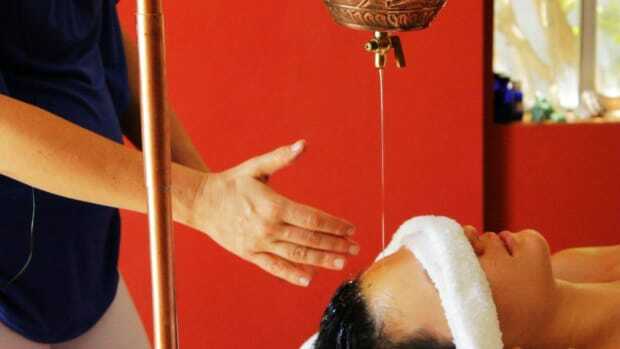 What Is a Shirodhara Massage? 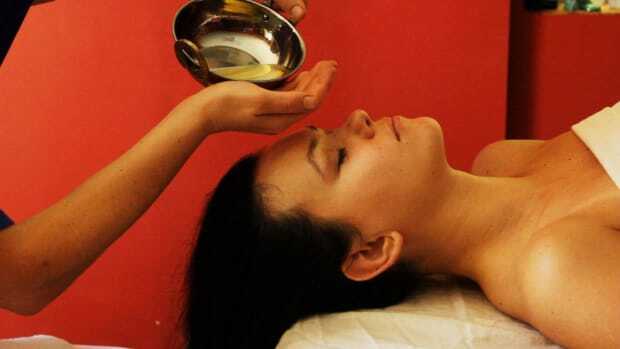 What Is Ayurvedic Body Massage aka Abhyanga? 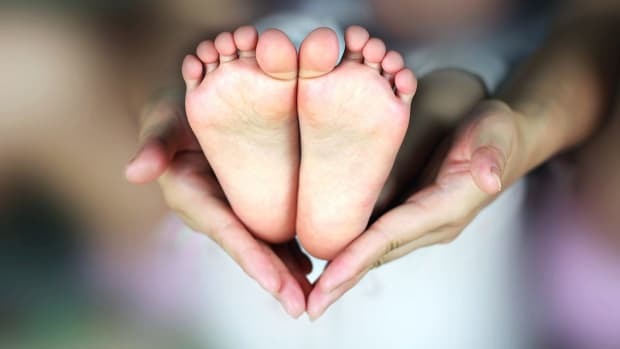 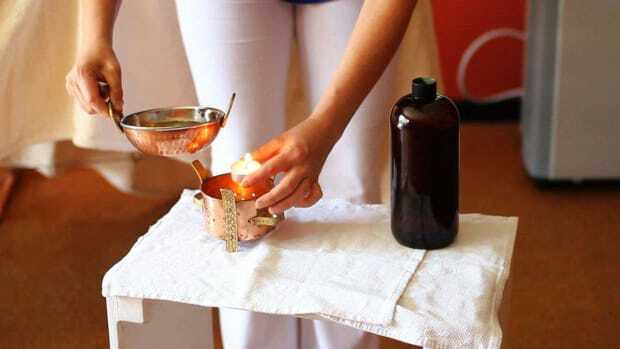 What Is Panchakarma in Ayurvedic Massage?